Here is an opportunity to escape from the city crowds...build your dream home and have cash crop to help with the costs of building! 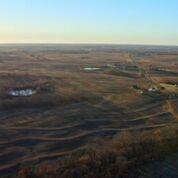 Currently tillable acreage (86) is leased and income producing. 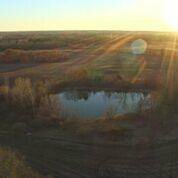 Large pond on property and 30 acres of timber. Property has old farmhouse that is rented, but due to age and condition has 0 contributory value. Has utilities in place. Paved roads, great country livestyle can be yours! Listing courtesy of Jan Pyle of RE/MAX Innovations.